Citation (English): Stanimir Panayotov, “Ask the Puppet. 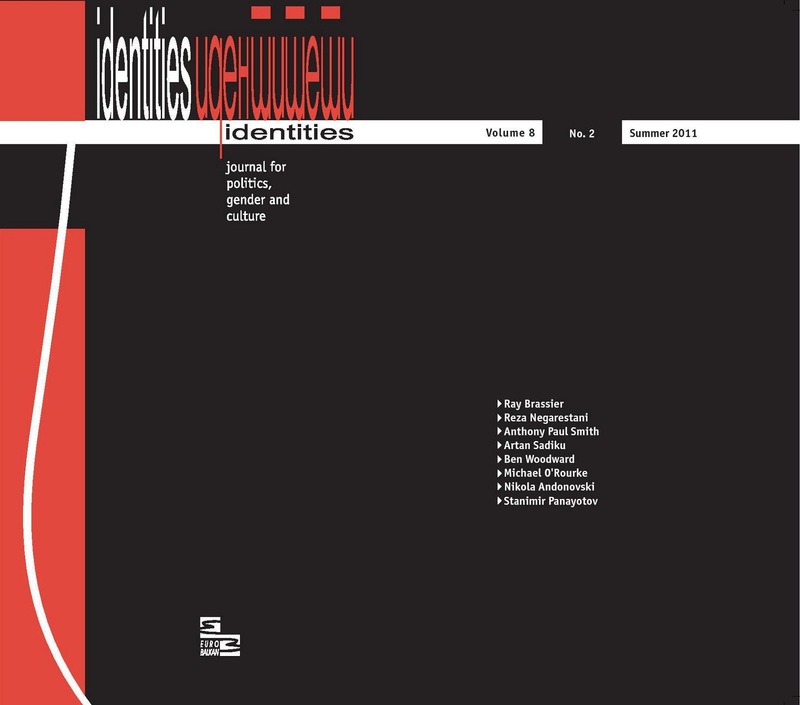 Towards Thomas Ligotti, The Conspiracy against the Human Race,” Identities: Journal for Politics, Gender and Culture, Vol. 8, No. 2 (Summer 2011): 145-152.